In its early days, social media was just a way for people to reconnect with old friends while establishing new connections. 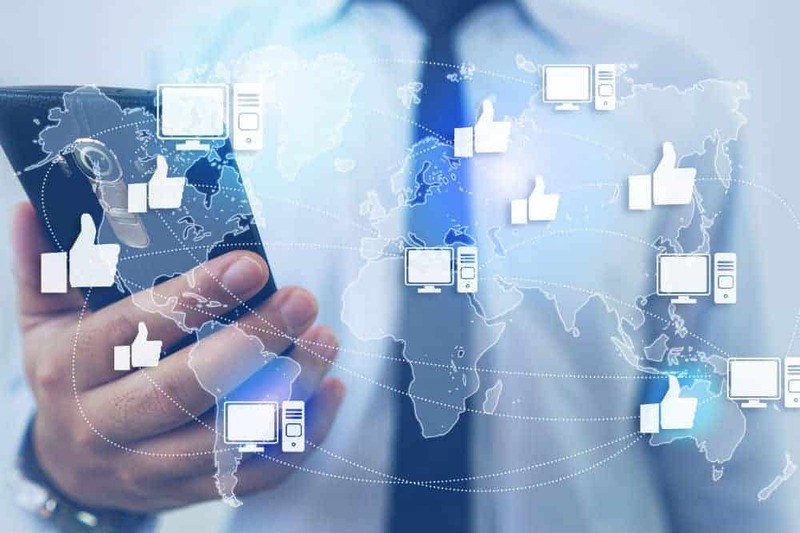 With the expansion of its use and the constantly increasing number of users, people have begun to realize other ways for them to use social media. 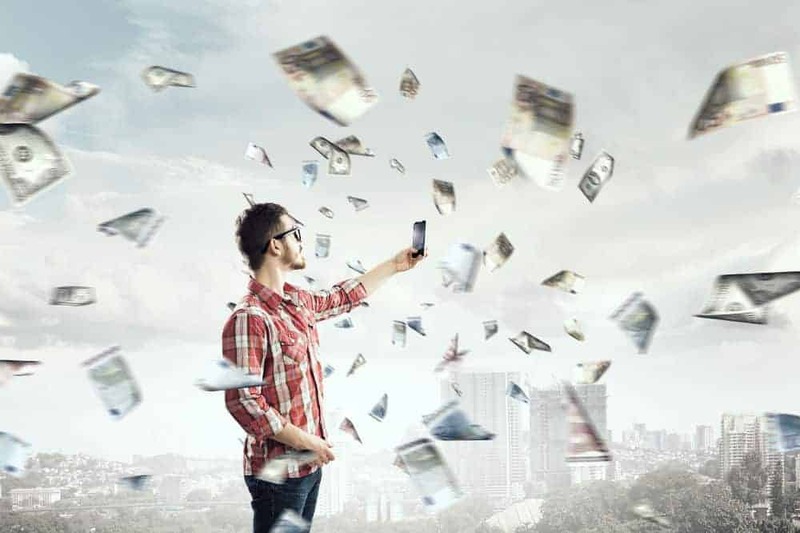 Business-minded people have realized its potential as a place where you could actually capitalize the crowd, and make money from the everyday interactions that are done on it. Affiliate marketing is a common way of monetizing Facebook. In a nutshell, affiliate marketing can be defined as the act of earning a commission every time a product gets promoted. You can’t really do so on Facebook, in a sense that it’s not compatible or made for affiliate marketing, specifically the EPC, or earnings-per-slick scheme, given that its interface is not entirely modifiable. For your page to look legit, you need to have all of the necessary elements going on. 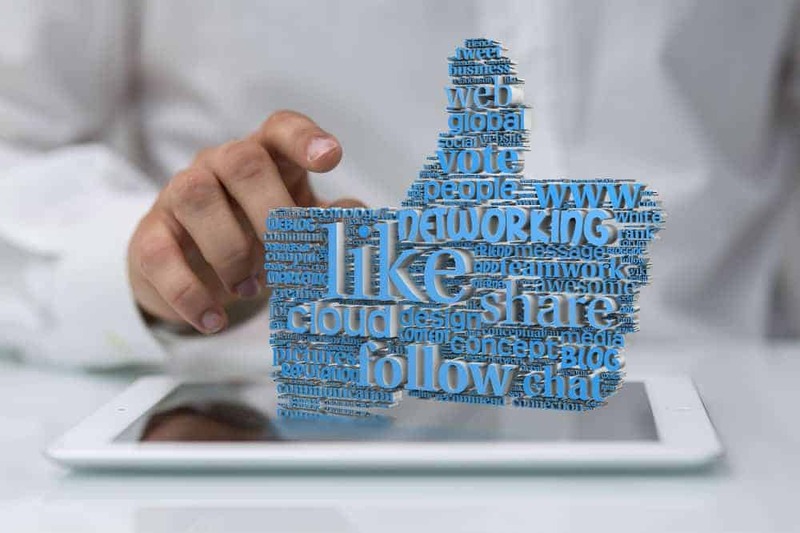 These factors include enthralling and attractive words for posts that would most definitely lure people into viewing the product and clicking the specific links, the appropriate cover and display photos, as well as contact details and other pertinent information that’s usually found on Facebook group pages. Also, observe proper ethics, spelling, and grammar with your every post. In this manner, more people would most definitely be attracted to your Facebook page, and ultimately to the funnel page that converts interactions into cash for you. Different EPC schemes also cater to different audiences. Having said that, you would have to choose a target audience as specifically as possible. This would help you be able to correctly mention the right words to captivate your audience, as being more accurate regarding it would allow you to grasp their way of thinking and have a better understanding of them. Furthermore, a person belonging to the target audience, through word of mouth could lead more people who share common interests with them, thus increasing the chances of more people making it to the landing page. This is the most important aspect for all of your posts. 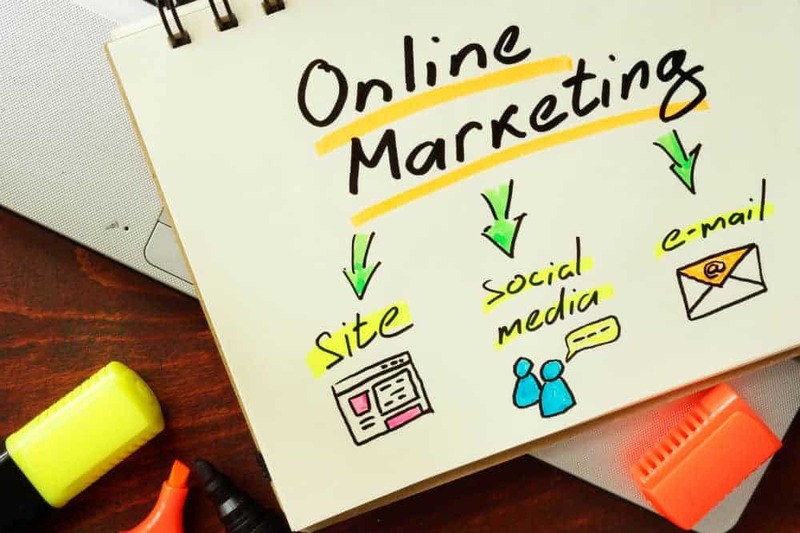 While affiliate marketing can’t be done directly on Facebook, what you can do is to use it in such a way that users are given the opportunity to get to the landing page or the funnel site. This would enable user interaction beyond clicking links, such as signing up for a newsletter, so on and so forth. For one to actually make a presence online, one of the things you have to keep in mind is the fact that you have to post in a manner that’s strategic. Having said that, one does not necessarily have to post on an hourly basis. Studies have shown that people frequently login between 8 PM to 9 PM, and therefore, it’s best for you to post new material within this hour. Make it one which is interactive, and be creative and witty with your posts. With all this and more, SocialMediaBusinessBlueprint.com is one of the resources you can make use of. Another common means of monetizing Facebook would be the creation of online shops. This would mean that you would be selling things online, making use of a page, or your own profile as a store where people view pictures you post on the products that you sell. The interested buyers would then do transactions either through the messaging feature or through another link that would direct customers to a fill-up form, such as Google forms. Below are some of the basic tips you have to keep in mind if you plan on monetizing Facebook through this manner. If you run an online business, post the proper way. 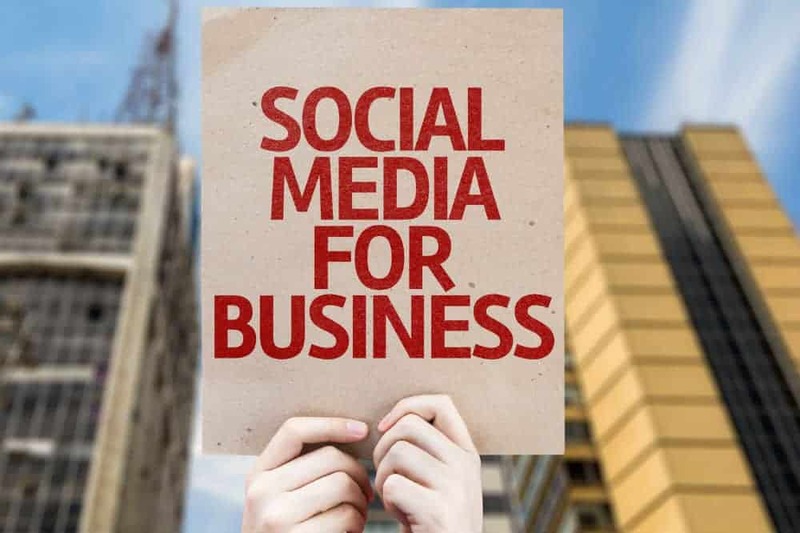 This is because irresponsible or reckless posting behaviors have an overall negative impact on your business as people would shy away from seeing your posts. The more positive your aura is, the more people would be attracted to your page. Moreover, don’t post too much or else people would be left annoyed and would turn their backs to your page. Make sure that you are as interactive as possible, answering all the inquiries and clarifications of both actual and prospective clients. In doing so, make it a point to be witty, while being able to respond to their questions effectively and respectfully. People who do social media managing are competent when it comes to this particular task. This is another important aspect of an online business that you have to put on top priority. The reason for this is because delayed delivery or even wrong items shipped are as damaging to your business as unruly posting.